Mold; it’s one of the scariest words when it comes to the home inspection process. You find your “dream home”, you get a mortgage pre-approval, you go into the due-diligence period, an inspection is required, you hire the inspector and then…they find mold. At the moment you inspector informs you that there is mold in your “dream home” you may feel the world caving in. All those visions of children, dogs and family running around and laughing just seem to dissipate like a cloud of smoke. The truth is that there is no need to be too distraught because you CAN still have your dream home, but you just have to get rid of the mold first. In fact, when we sat down with Bryan King of Remtech Environmental, he informed us that in his 28 years in mold removal, he had NEVER come across a mold problem that was so bad the home or building had to be demolished. SEE! There is hope, you can get rid of the mold and have your dream home, but you must find out what caused the mold. Remember, mold is a side effect; it is not the original problem. If you have mold, you have a bigger problem than mold and that’s usually moisture. The misconception when it comes to mold is that you can just pour bleach on mold, it kills it and then you can go on with your day. This is FALSE! While yes, killing the mold with bleach works (for approximately 20 minutes), you’ve now given it a damp, moist surface to regenerate on and thus…it grows back. If you take anything away from this blog, learn that you cannot solve your mold problem with bleach. Worse yet is painting over mold…this does not work, it has never worked and it will never work. Painting over mold does not work, so don’t even consider it! In fact, there is NO chemical removal (or cover up) process for mold. You have to physically remove the mold to ensure it stops regenerating, but until you remove the root source of the mold, you will always have mold. Remember how we said if you have mold then you have a bigger problem, as mold is just a side affect? We meant it. Mold is not the problem; the cause of your mold is the problem. Until the cause is handled/managed, the mold will keep coming back. Look at it this way; if you broke your ankle and your ankle started bruising and swelling you wouldn’t put ice on your ankle and expect everything to be hunky-dory would you? NO! You have to fix the broken ankle to insure all swelling and bruising goes away. Until the ankle is fixed, you will still have swelling and bruising. The same goes for mold and moisture. Until the moisture is gone, you will still have mold. 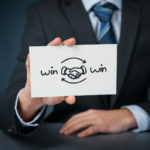 When it comes to your mortgage, you need to keep these things in mind of whether you should stick with this “dream home” and remedy the issue, or whether you should move onto the next home. If your inspector finds mold, call in a mold expert like Remtech Environmentalto assess the level of damage and root cause. Home inspectors do that, they inspect. 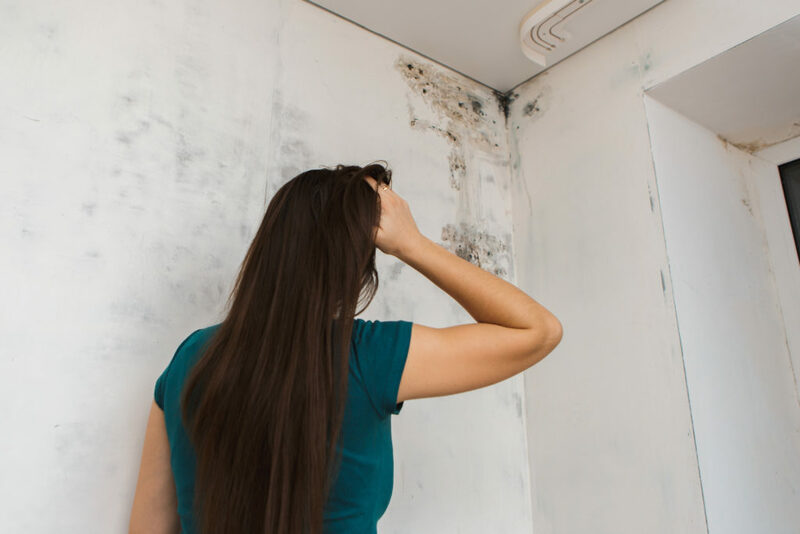 When it comes to mold…you need an EXPERT! Consider the timeline and monetary cost to remediate the mold and root cause. Remember, your real estate team (agent, inspector, mortgage lender etc) is only permitted to provide you the facts about the situation, you have to determine if the time and money is worth it for that particular home. You will also want to listen to your mortgage lenderabout the affect the mold discovery and remediation could have on your loan. Talk to your realtor and determine the seller’s willingness to negotiate covering a portion (or more) of the mold remediation. In the world of mold and home buying…let your budget and your health be your guide. 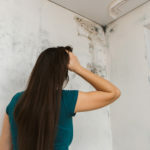 Thank you to Bryan King of Remtech Environmental for providing us with these mold facts and giving us (and hopefully you) a bit of hope that while finding mold in any home is scary…it’s manageable.